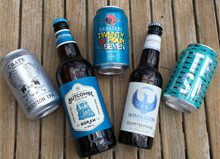 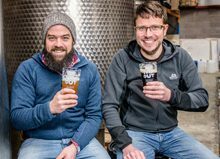 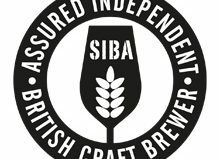 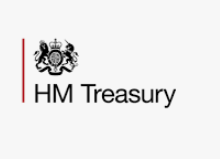 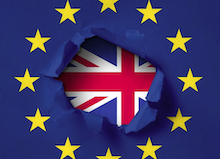 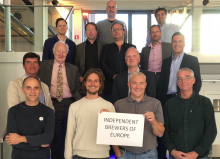 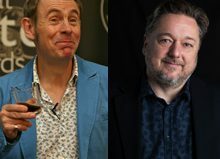 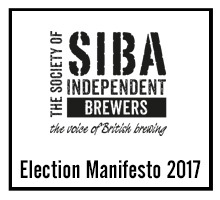 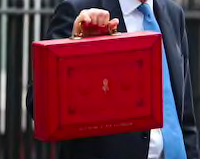 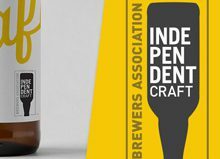 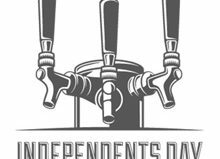 The Society of Independent Brewers (SIBA) is asking election candidates to ‘Back Britain’s independent craft brewing businesses’ by signing up to its Election Manifesto, published today. 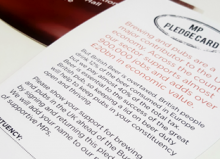 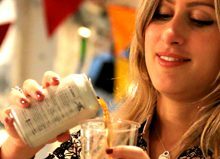 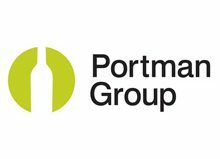 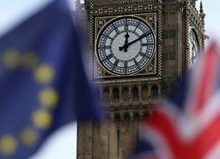 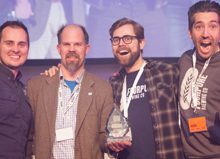 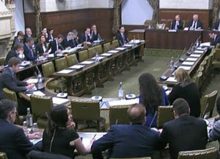 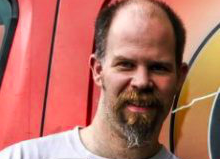 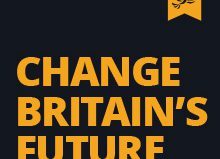 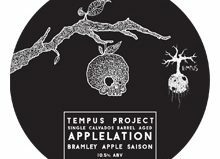 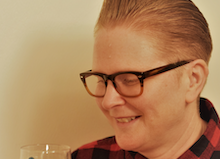 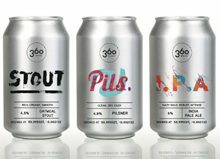 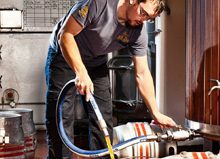 The Manifesto is being sent to parliamentary candidates ahead of the General Election and sets out a number of ways in which the Society, which represents more than 850 independent craft breweries across the UK, is seeking to work with MPs and Government to secure the future of a vibrant independent brewing sector. 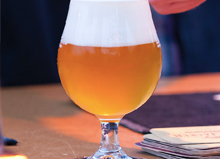 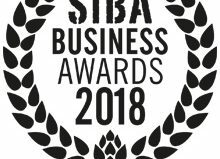 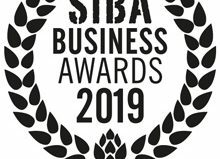 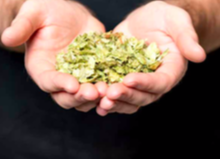 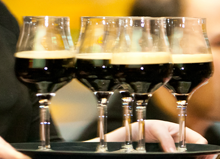 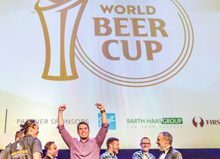 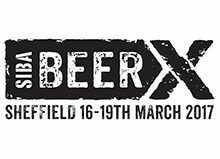 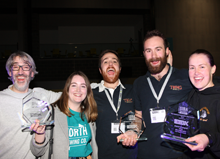 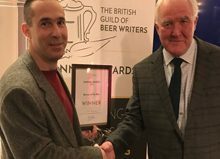 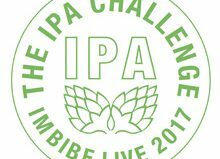 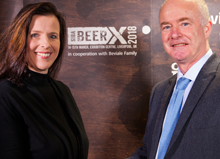 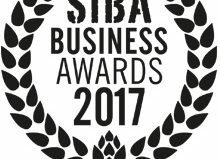 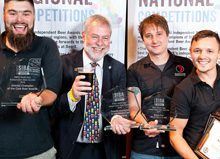 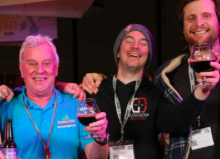 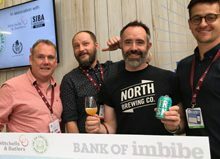 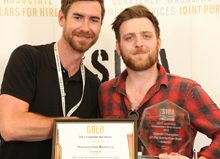 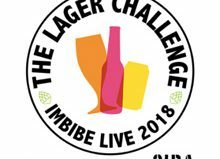 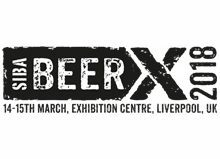 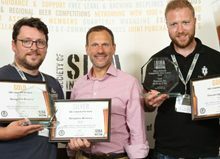 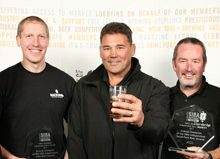 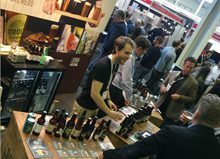 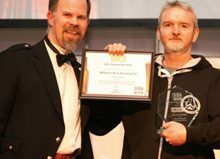 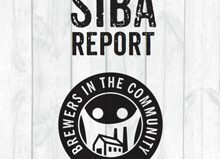 SIBA’s Manifesto highlights the success of the UK independent brewing industry, with more breweries per head of population than any other country in the World, while also recognising the challenges faced by small brewing businesses due to intense competition and restricted access to market. 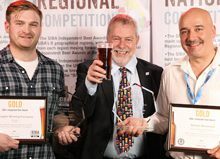 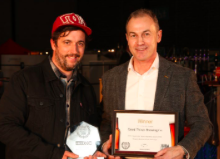 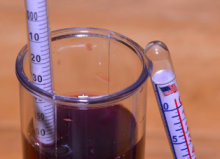 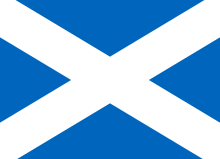 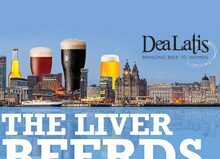 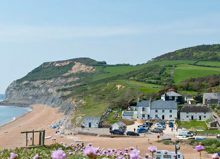 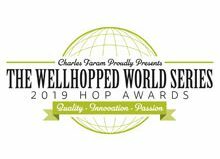 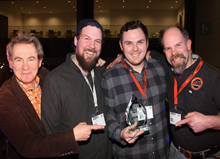 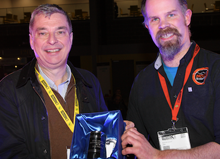 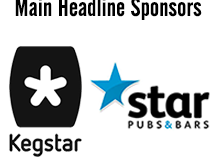 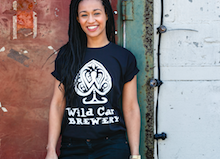 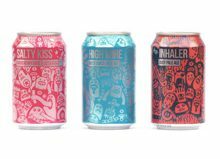 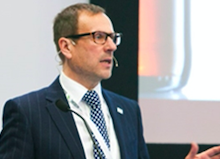 “The local craft-brewing scene has been a great British success story in recent years. 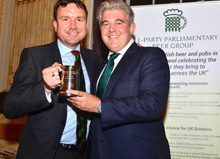 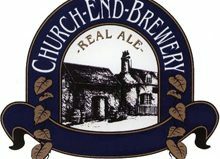 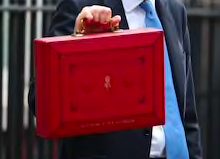 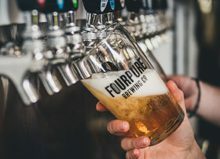 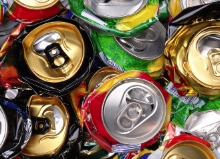 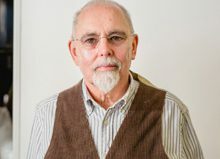 There is a brewing business in every community and almost all constituencies, bringing investment and jobs to areas of wealth and deprivation alike as well as producing high quality local beers mostly enjoyed sociably in community pubs. 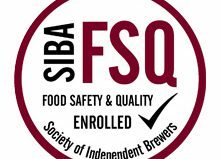 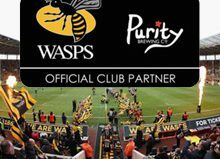 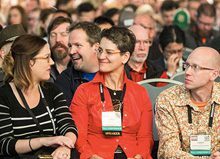 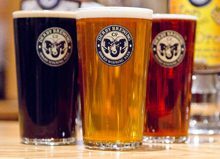 We work tirelessly to support our 850 members in their efforts to brew and bring to market the best in beer. 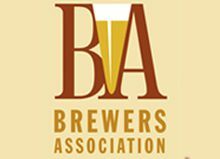 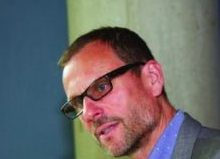 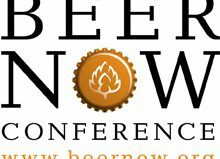 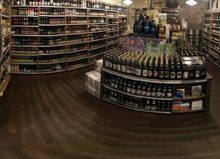 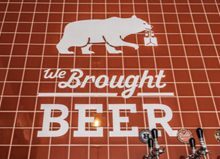 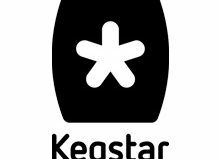 In a highly competitive, concentrated and largely foreclosed beer market, we need the support of MPs with this mission.” Benner added. 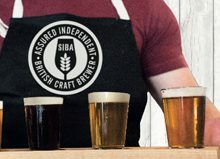 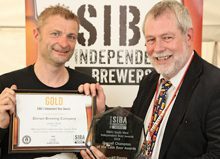 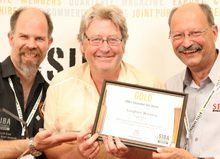 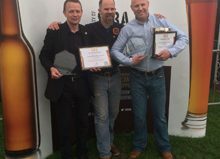 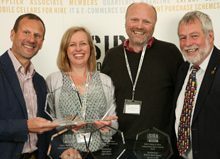 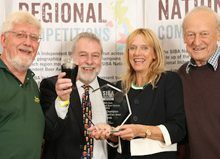 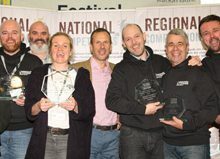 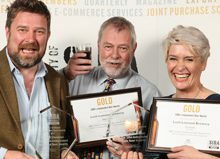 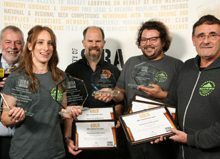 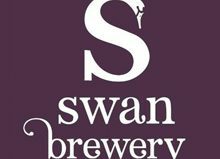 Over two thirds of SIBA members run a shop, bar or visitor centre on site enabling them to engage with their local community and bring people together to enjoy local beer, whilst at the same time creating local jobs – Around a third of SIBA member brewery employees live in the same town or village and a further 30% live within five miles of the brewery.